*VIP ticket holders are invited to join us in a cocktail party to mix mingle and socialize. 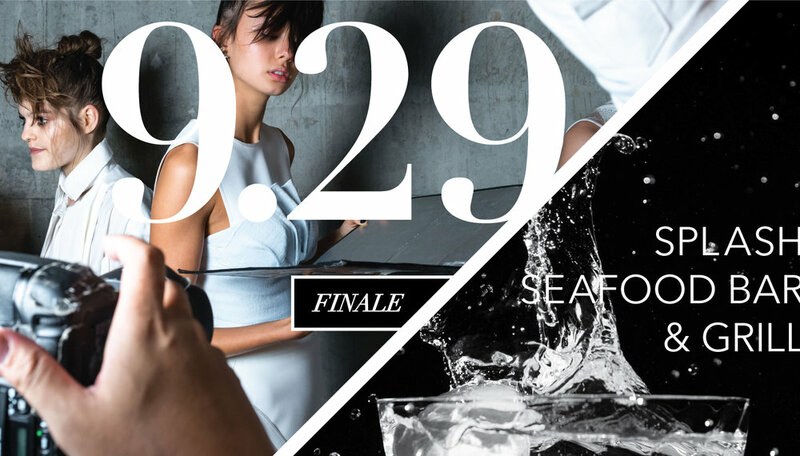 The grand finale of DSM Fashion Week will be held at Splash Seafood Bar & Grill. The finale night will be a luxurious evening that will showcase our top selected designer's collections. completion of the second annual DSM Fashion Week. Get ready for a night of glamour and excitement at Splash Seafood Bar & Grill.